330 ARROWHEAD WAY - RUSTIC TN CABIN / LODGE HOME FOR SALE WITH ACREAGE. 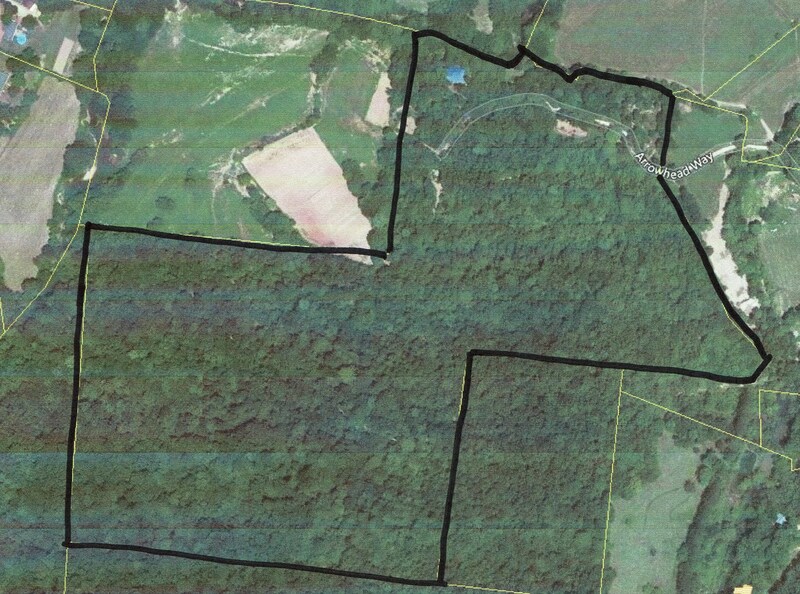 NO RESTRICTIONS, TIMBER, WILDLIFE, DEER & TURKEY HUNTING POSSIBLE. PRIVATE CABIN IN THE WOODS OF TN FOR SALE. This huge unique 4 bedroom, 4 baths lodge style home is located on 55 beautiful rolling Tennessee acres overlooking clear Turkey Creek. Nestled back in the woods w/ plenty of privacy and loaded w/ wildlife. There are several outbuildings and plenty of hiking and ATV trails. No restrictions here so you can have your farm animals and do all the gardening you want to do. Wonderful place to have horses. The home is over 4000 sq ft w/ one of the largest custom (double sided) stone fireplaces in the area. Huge kitchen and dining area is perfect for all the family gatherings and the “GREAT ROOM” is just that… Main level has the Master and an “in-law quarters” w/ its own private entrance. The upper level has one huge lodge style bedroom that can accommodate/sleep a lot of folks. There is another bedroom and a half bath on the upper level. Also included is a large open area that overlooks the great room and has access to a private deck overlooking the grounds. The large unfinished walkout basement also has the STONE FIREPLACE and a brick floor has been started but is not completed. Lots of work to be finished in the basement but the price of the place reflects the work that needs to be completed. This home has been and still is a work in progress, still housing the original owners. It has been their dream home. They need to move out of state closer to family and want to find a new owner to love the home as much as they do. Call Robert Hicks today to set up your private viewing 731-925-7900 or email landmanhicks@gmail.com.